add more value to your meetings. The CRB-2 Interactive Writing Tool turns any surface into an interactive display for a fraction of the cost of traditional electronic whiteboards. 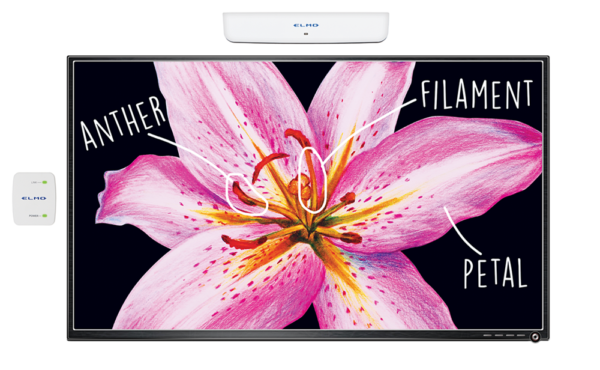 The ELMO Huddle Space Collaboration Hub is a perfect solution for 1:1 and BYOD classrooms. Easily record lessons for later review with the video and audio recording feature time. 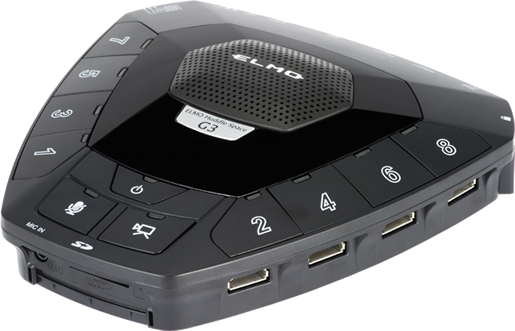 With 8 HDMI input connection sources, every student gets to be an active participant. 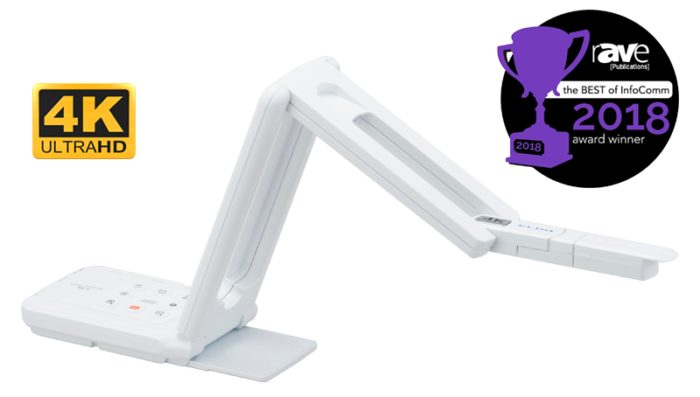 Meet the MX-P Visual Presenter, our newest portable 4K document camera. Compact in size but powerful in action, MX-P offers stunning 4K image quality that’s true to life.